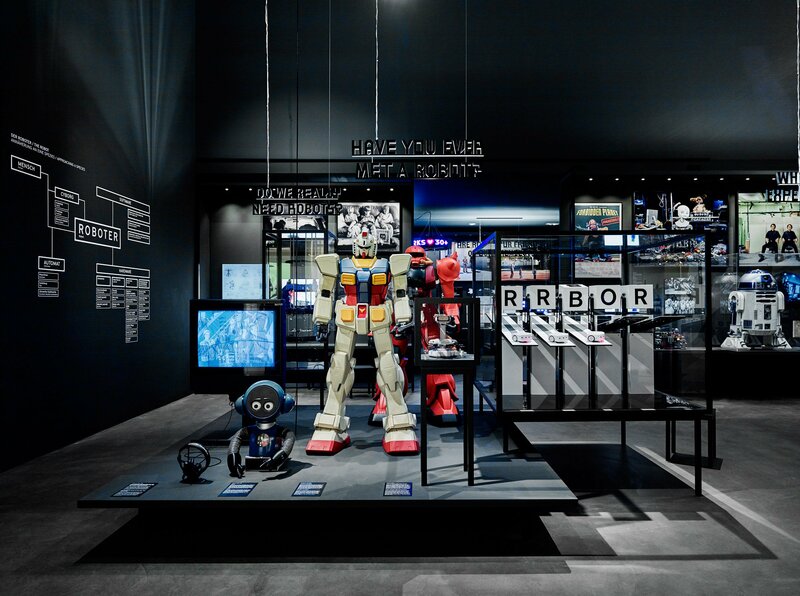 Stephan, Jonas and I spent three days at the Vitra Campus in Weil am Rhein to set up our exhibit for Hello, Robot. Design between Human and Machine at Vitra Design Museum. The opening was a truly memorable experience, especially because we get to exhibit next to many exceptional artists and designers that inspired our project in the first place. Jonas has put it nicely on his blog here. I highly recommend seeing the exhibition! If you're not sold yet: they even have the original R2D2 model from the first Star Wars movie! 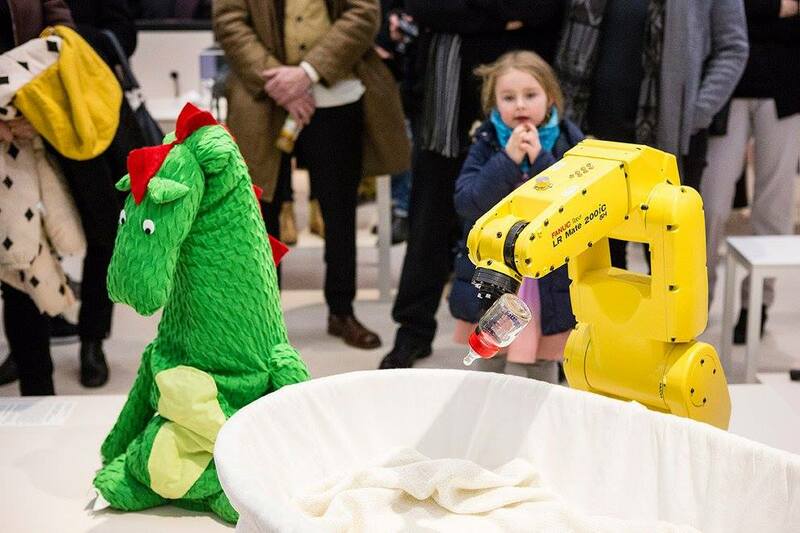 “Hello, Robot.” is open until May 14th, 2017 in Weil am Rhein (near Basel, CH). Or read about it on Designboom and Wallpaper. Oh and btw I live in Boston now :) More about that soon.